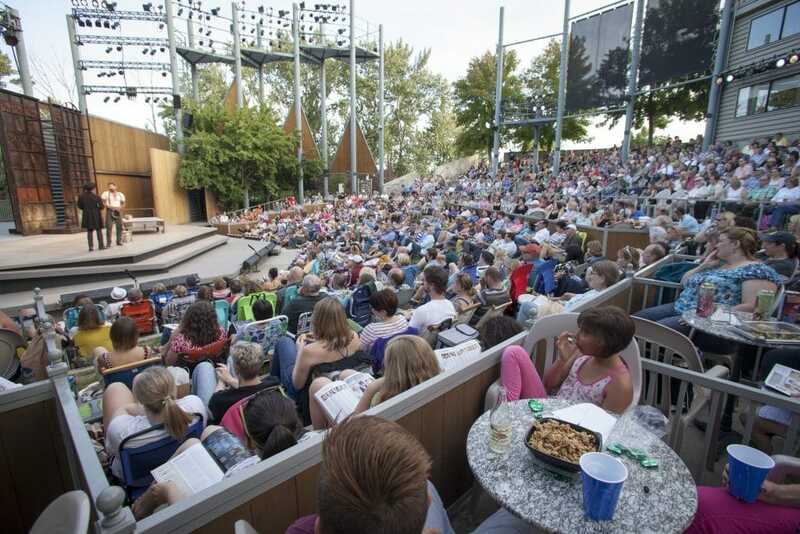 Welcome to the Idaho Shakespeare Festival Amphitheater & Reserve! As you enter our outdoor amphitheater and habitat reserve, you’ll be embarking upon a theatrical experience like no other! 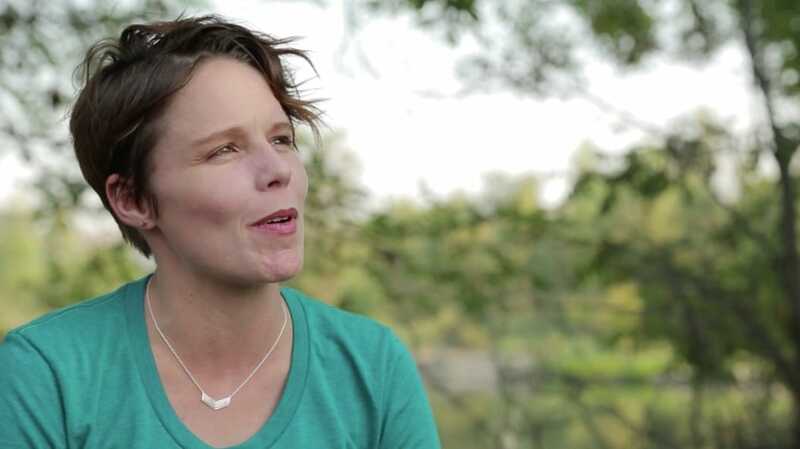 In addition to all the magic, drama and passion of professional theater, and a 770-seat, state-of-the-art facility that was built to feature the human voice, the Festival Amphitheater & Reserve is nestled in a unique habitat that is home to an astonishing variety of plant and animal species. 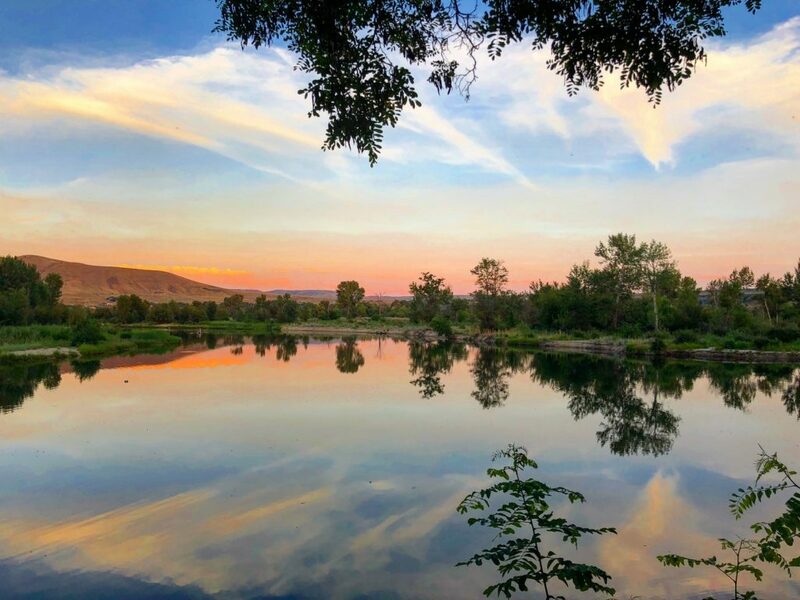 The Festival operates under an agreement with the Idaho Foundation for Parks & Lands and the Idaho Department of Parks & Recreation. As you wend your way into the theater proper, you’ll enjoy native plants, the songs of water birds and glimpses of deer, heron, ducks, geese and an occasional fox. Dress for the weather, as the theater is outdoors and evenings along the river may start off warm but can quickly cool down as the sun sets. Or purchase a blanket or sweatshirt from the ISF Souvenir stand. Please refrain from bringing cameras and recording equipment of any kind to the theater, as they are not allowed under our agreement with the professional actors’ union (AEA). June through August there is a Greenshow Series of mini-concerts on select nights. Please see the calendar and click on the performance title for details on pre-show activities each evening. 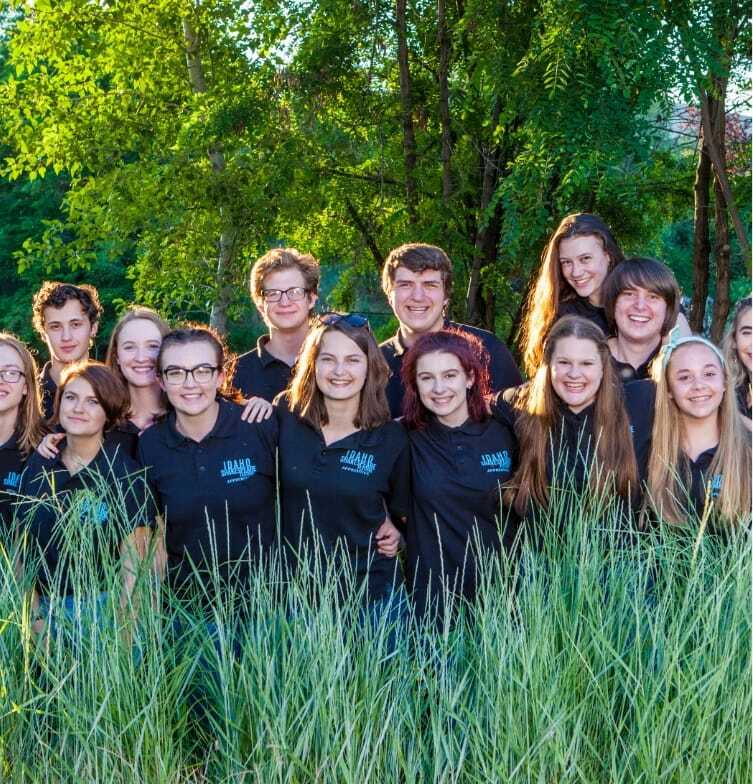 Greenshow series events generally start at 7:20 p.m.
Children under the age of six are not permitted in the theater during performances (except on designated Family Nights). 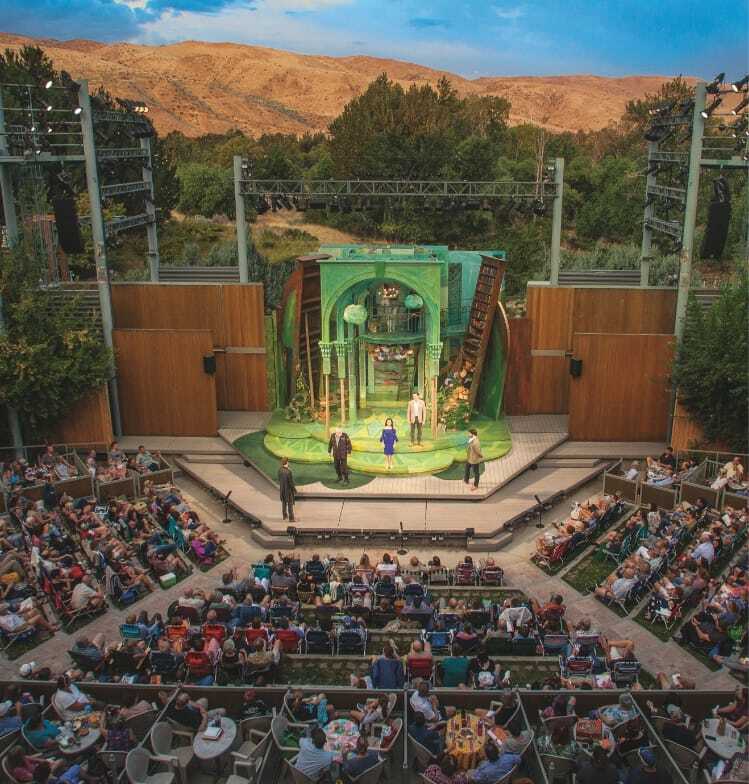 Idaho Shakespeare Festival is dedicated to making the magic of live theater accessible. As part of our summer Access Program one performance of each play is interpreted into American Sign Language. Please contact the box office at 208-336-9221 for tickets. Click here for the Sign Interpreted performance schedule and more information on The Access Program.